we humans are children equally of the earth and the sky. all of which puts our survival in some doubt. the clear tools for our continued survival and prosperity. are bound to one small part of the small planet Earth. But up there in the Cosmos an inescapable perspective awaits. when we view the Earth from space. the bastion and citadel of the stars. always rush implacably, headlong, toward self-destruction. and the future habitability of the planet. every possible means to prevent nuclear war. major changes in the traditional ways of doing things? threaten every person on the Earth. or as if there's only one human nature. felt by the people in the aggressor nations. are beginning not to work. at war with itself is doomed. We must not let it happen again! who speaks for the human species ? who speaks for planet earth ? and vast from which we sprang. we humans are a very young and interesting species, an interesting mix. We humans are capable of such beautiful dreams and such horrible nightmares. We humans feel so lost, so cut off, so alone, only wer're not. Human Rights , Peace on Earth. ... detect .. a gravity wave .. ? of Albert Einstein .. ? and help all of humanity ? and to ... think and Wonder ... where did everthing come from ? ? ? ? ? ? ? ? ? ? ? a blaze with the light of the Milky Way and millions of Bright Stars . we take for granted today , are the direct result of this human behavior. The only requirement is that we try. ___ or is generosity a fault ? is about to enter a new design phase. a kind of optical delusion of our consciousness. Also I am a Gold Prospector. Also My Great Grandfather Hatch was also gold prospector. in both cases , ya gotta be an eternal optimist ! United States of America , to the Canadian -- Boarder , Yukon Territories , Canada. were waiting at the top of the Chilkoot Pass . to keep order among some of the roughest customers one could imagine! and you were sent back to Alaska , U.S.A.
Only the hardy could expect to make the grueling trek ! then on to , the Klondike River in the Yukon territories , Canada , and the gold !! all this took place in the year of 1898 ! in the changing fortunes of time. my father Leigh Hatch 1910-1980.
when he was seventeen years old. at the University of Saskatchewan, Canada. the, Percival Edgar Hatch, Wheat farm, Purdue Saskatchewan Canada. The date of the photo is 1927. 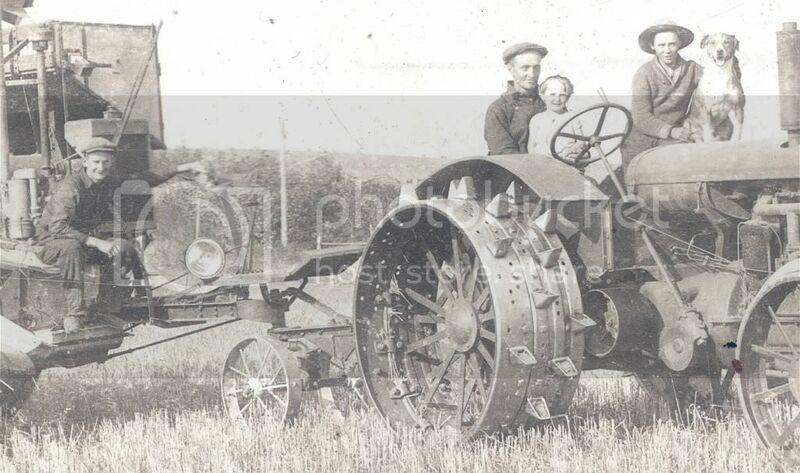 My Grandfather: Percival Edgar hatch-(in the drivers seat of the tractor)- 1882-1933. My Aunt: Eveleen Hatch, she was approx - five year old. My Uncle: Charles H. Hatch, he was approx - fourteen year old. 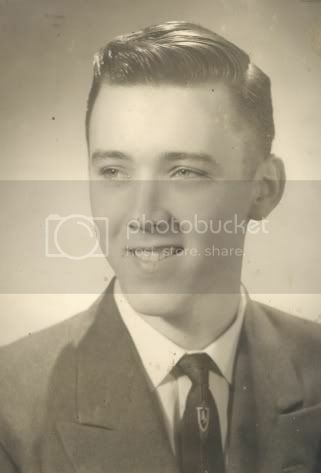 My Uncle: Doug Hatch, he was approx - sixteen year old. when he was sixteen years old. The date of the photo is 1926. 1. Why do you run primaboinca ? for Science, Humanity, Planet Earth and Carl Sagan. 2. What are your views about the project? I admire and greatly respect the the Scientist from primaboinca. Yes. Please keep up the good work and I wish you all the success in the world.